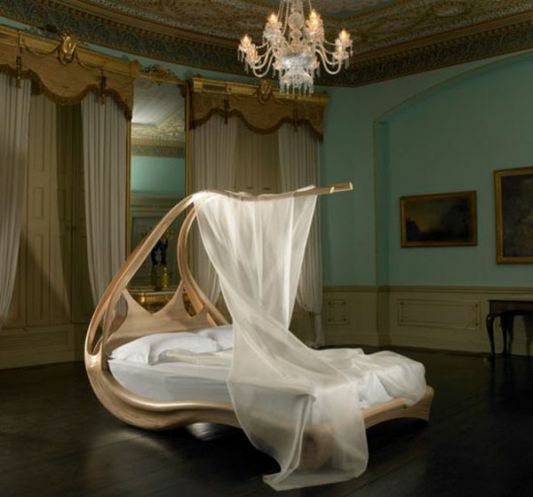 The design of this beautiful bed may be inspiration for decorating your bed, a bed designed by Joseph Walsh Studio was so amazing. This bed will bring you into the dream with a beautiful classic shades. 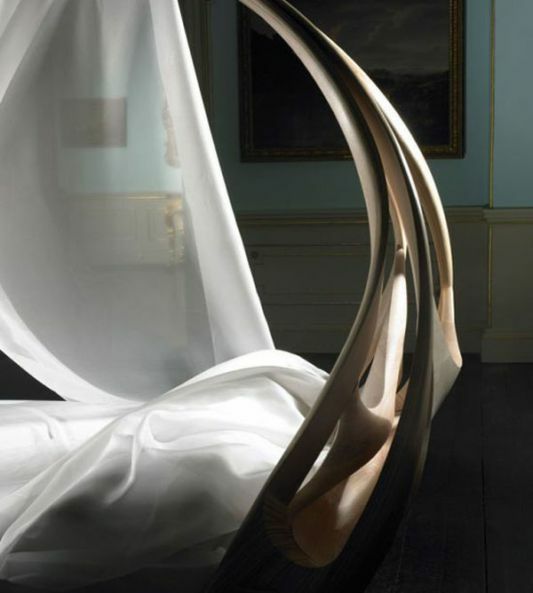 Enignum is a bed made of wood with a classic style that makes you king in this beautiful bed. 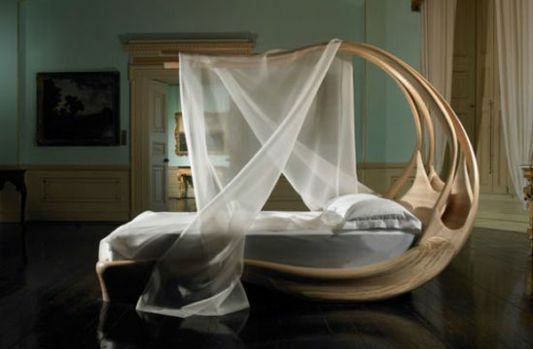 Design an artistic pattern bed and will awaken the spirit of classical impressed you in bed. 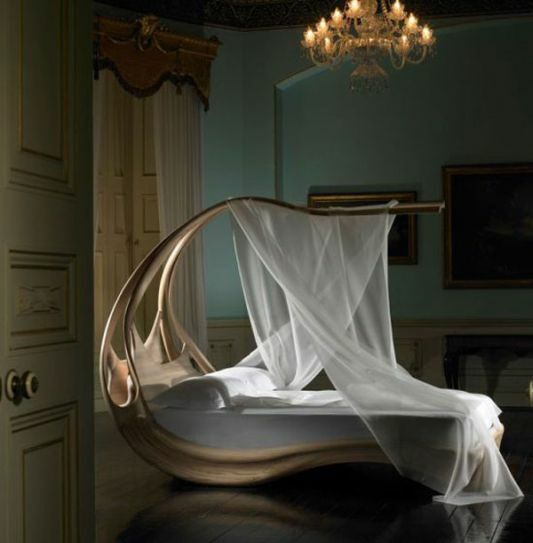 Equipped with ethereal that will make you relax in bed.